Direct bolt on for RBC/RRC bolt pattern manifolds. 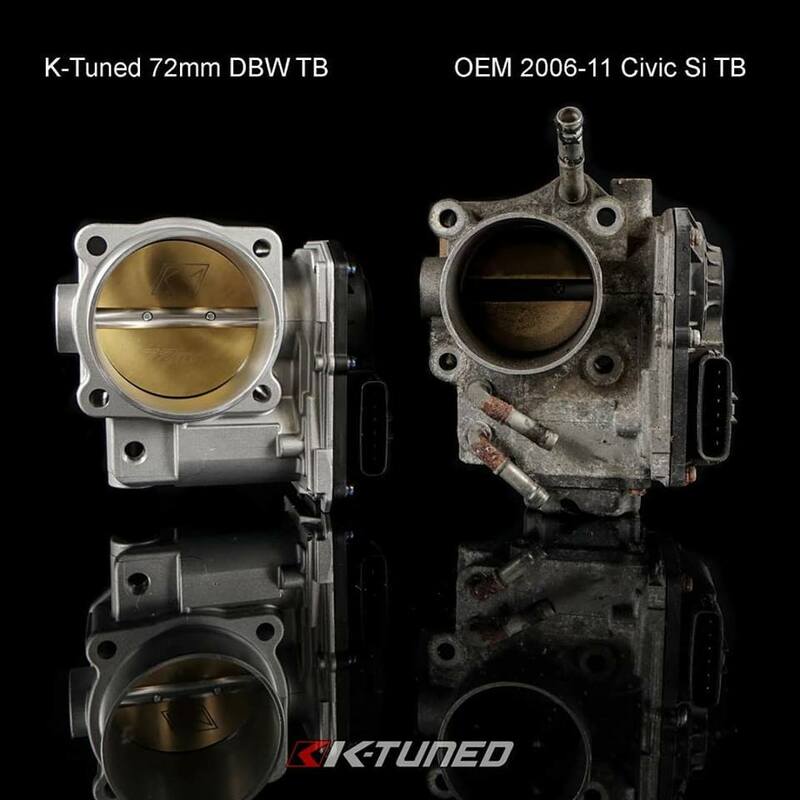 Will work with 2006-15 Civic Si, 2006-09 S2000, 2013-15 ILX, 2006-14 TSX and other cars converting to DBW. 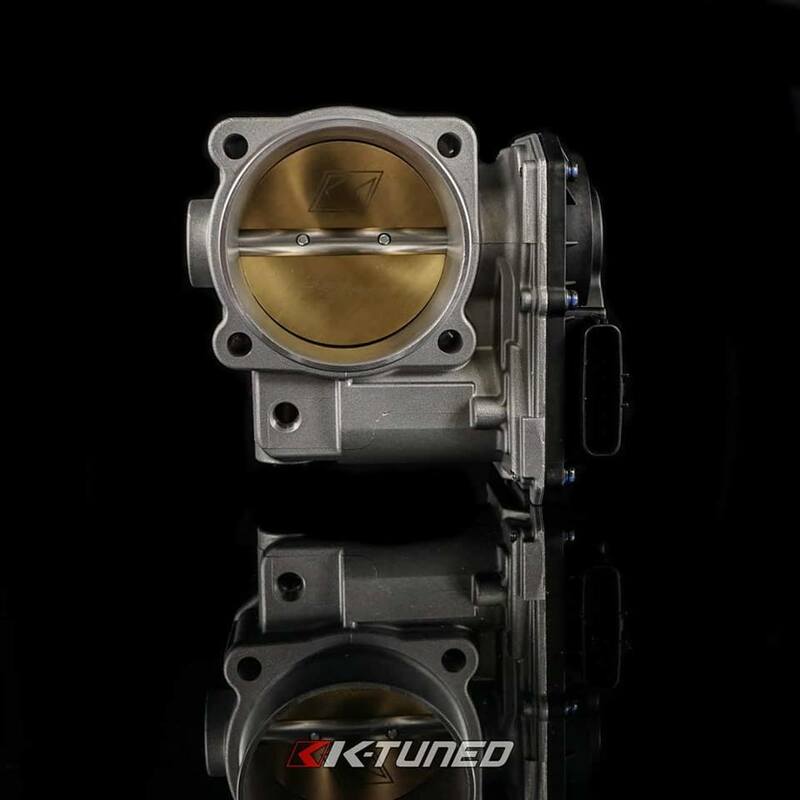 Throttle body features a true 72mm bore which is bigger than ZDX at the blade. 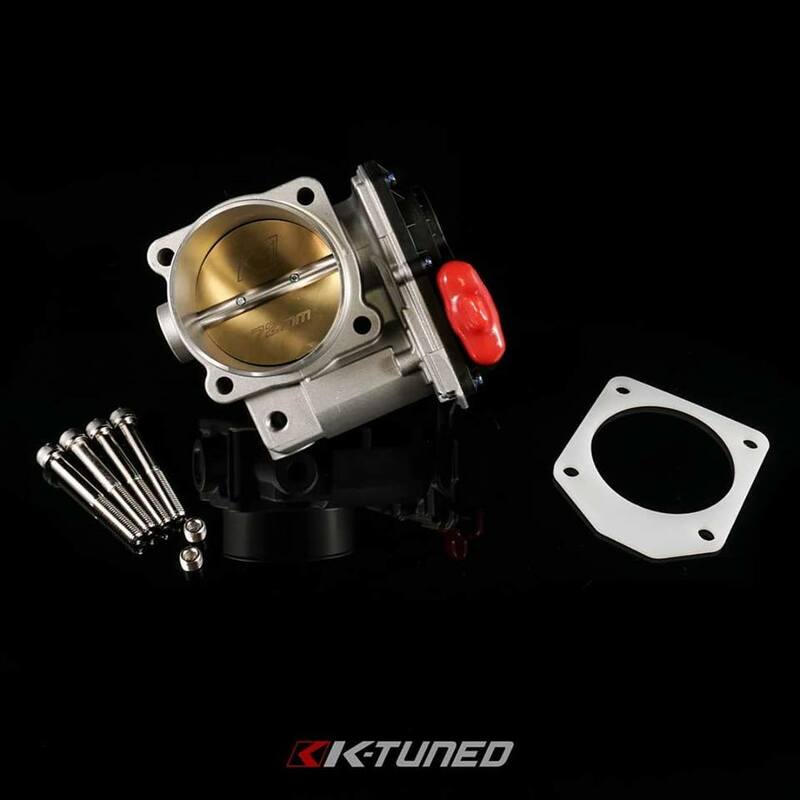 Comes with hardware and thermal gasket. 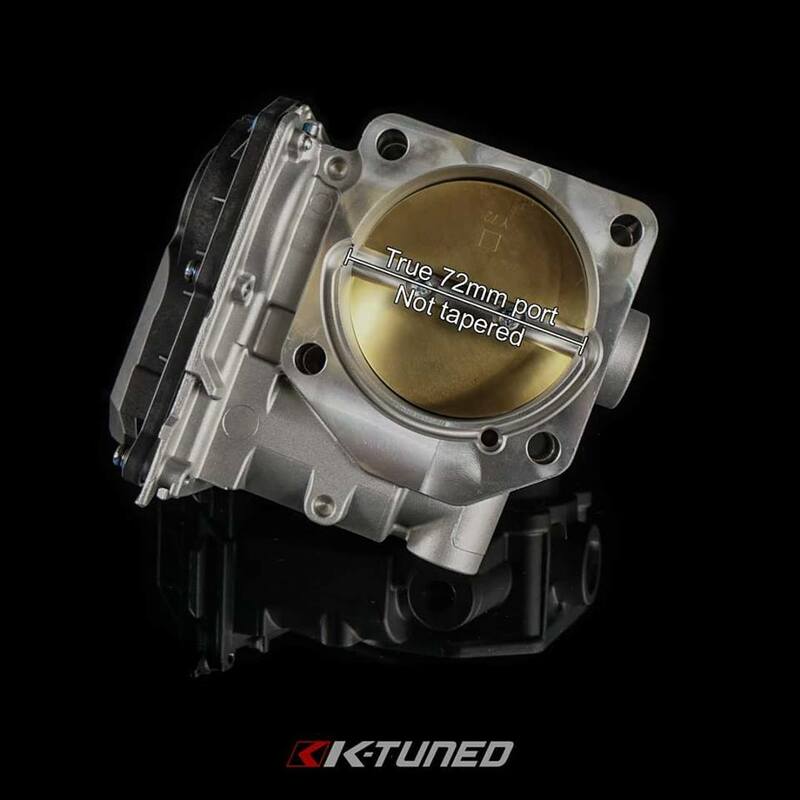 Uses OEM plug, no jumper needed. There are two vacuum ports hidden on the bottom. We'll update everyone this week about pre-order options. MSRP $349.99.